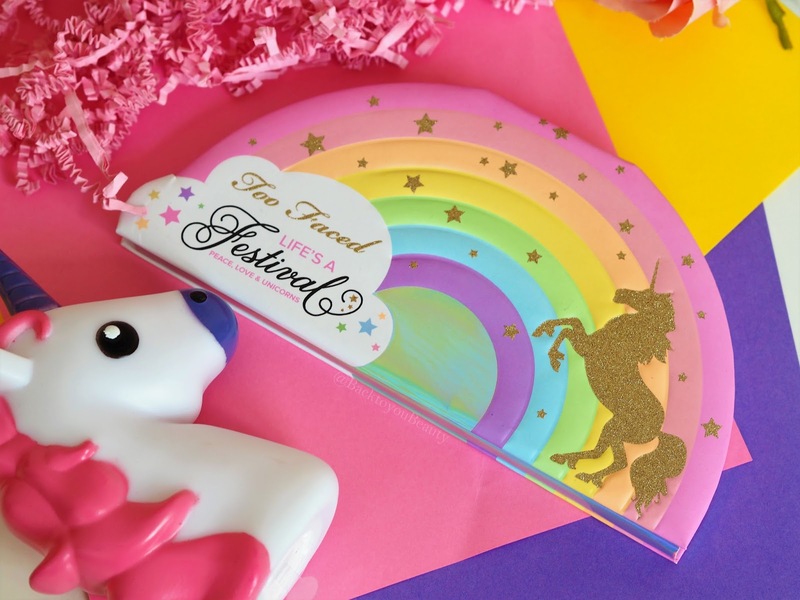 When I posted a photo of the new Too Faced festival palette on my Instagram page a couple of weeks back, I was hit with such a mixed reaction. So many people said they were over the whole unicorn packaging, whilst others felt they were too old to wear the colours. 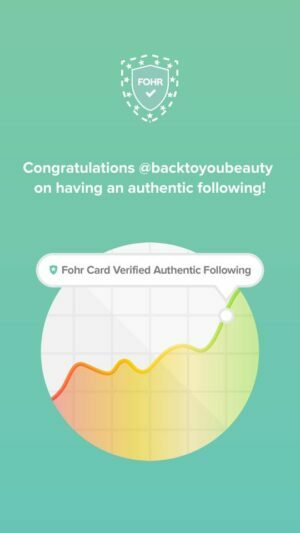 Whilst I happen to agree with the former, Unicorns have been dancing around in the beauty world for a few years now, I do not agree with the latter. No one is ever to old for colour! 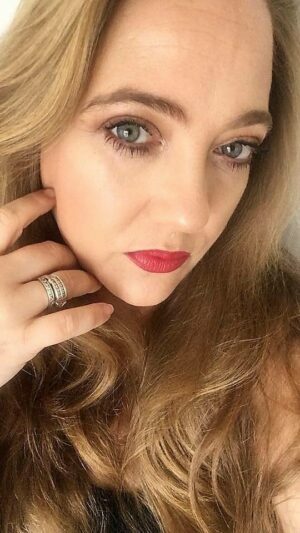 I am 43 and love experimenting with make up and have my whole life! Never be afraid with make up, after all, you can wash it off!! 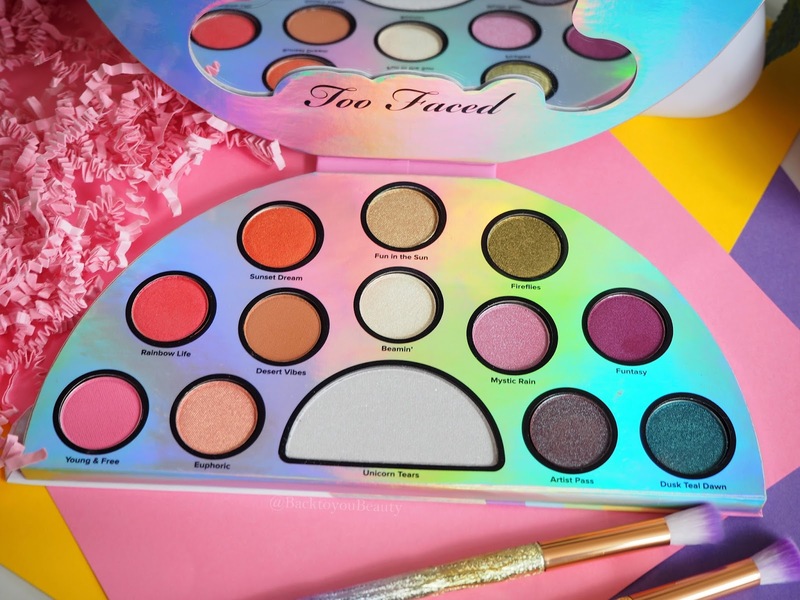 The shades inside the Too Faced Festival Palette are absolutely incredible. Bold, beautiful colours, with a mix of duo chromatic shades, stunning mattes and pearlescent pops are what make this palette special. I ordered this palette direct from Too Faced USA when it first launched and received it very quickly and with no additional customs charges. 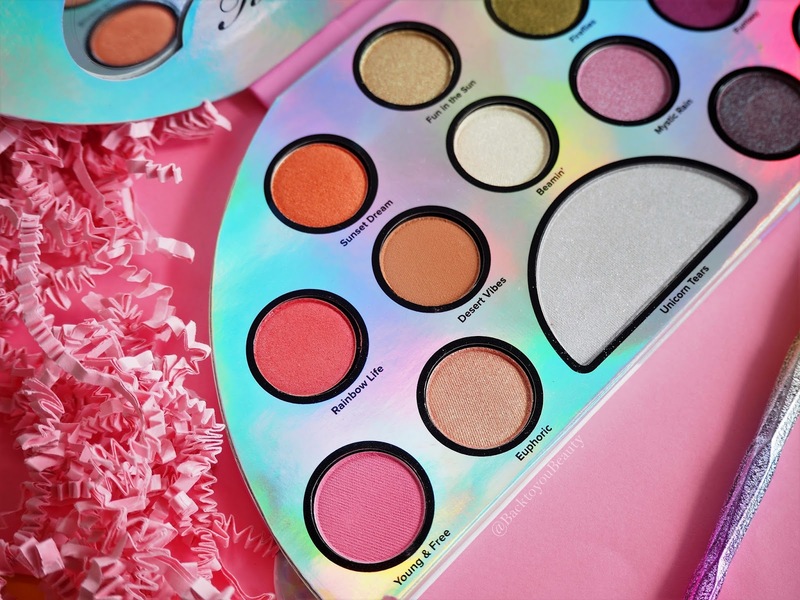 The palette is now available in the UK HERE. The packaging on the outside is very pretty and most definitely draws the eye. To be honest though, as a 43 year old, it is very young packaging for me, with the rainbows and glittery unicorn, however, what is inside definitely caught my attention. Housed in a half moon shaped palette with a cute mirror inside the range of shades is fantastic. My eye was immediately drawn to Dusk Teal Dawn as teal is one of my favourite colours and also Funtasy is a stand out shade. 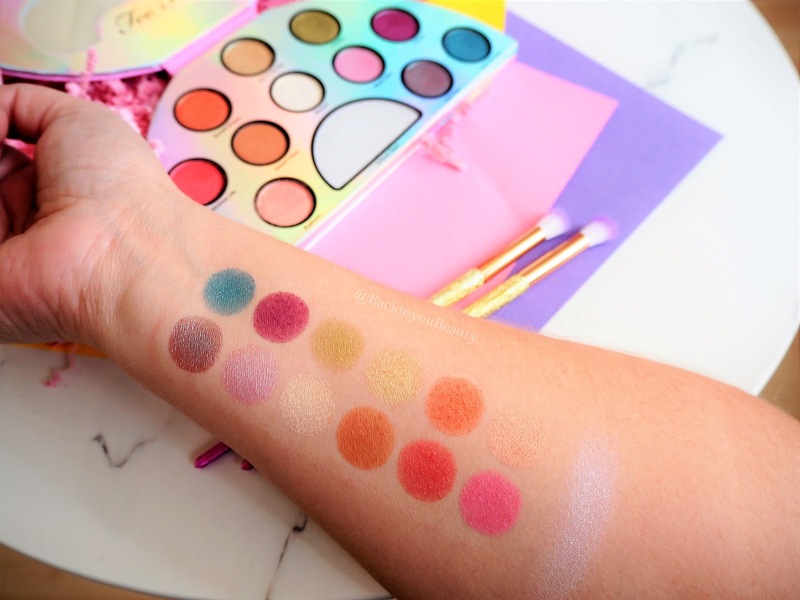 This is a very glamorous palette for anyone that loves a pop of colour as I do, but also contains some very wearable day to day shades such as Desert Vibes and Sunset Dream. Add to that the magical pop of shade Unicorn Tears, which can be worn as a shadow or highlight shade and you have a very special collection. The shadows are unbelievably soft and the pigment is exceptional. Infused with Rose Quartz to add some extra love and feel good vibes, and the ‘Festival’ scent of citrus ( which smells quite sherbet like), this is such a fun palette to use. When I tell you these shadows glide on like an absolute dream, believe me they do. They are soft, silky feeling shadows that lay down deep, rich pigments from the first swipe. The duo chromatic shade Artist Pass is absolutely stunning and offers that amazing colour change look that works beautifully on all eye colours. The shadows have no fall out what so ever upon application and stay as rich and bright all day as if you have just applied them. 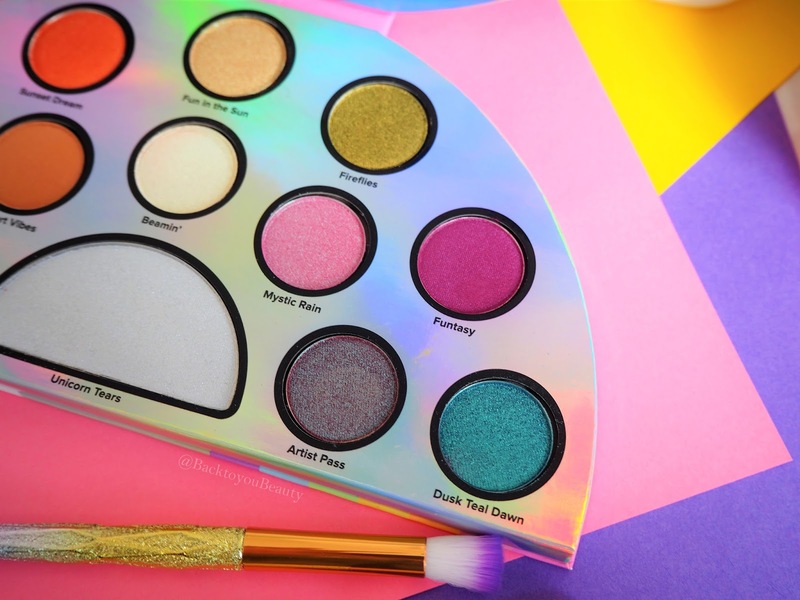 If you love bright colours and can get passed the unicorn packaging – if that’s not your thing – 100% give this palette a try. I am absolutely obsessed with it. 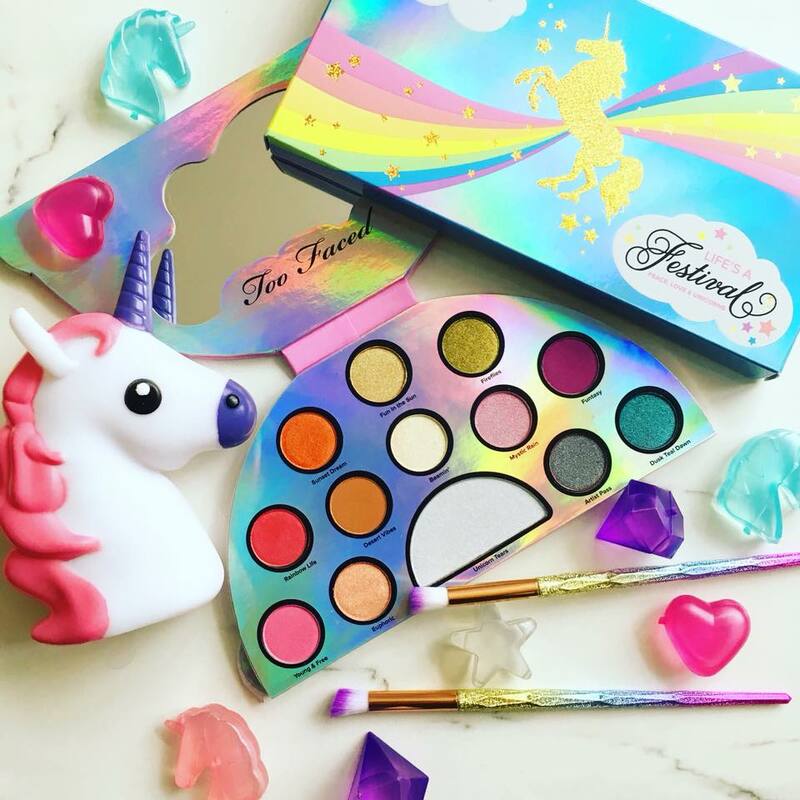 Have you tried anything from Too Faced before? I would love to hear from you! Please leave me a comment below. 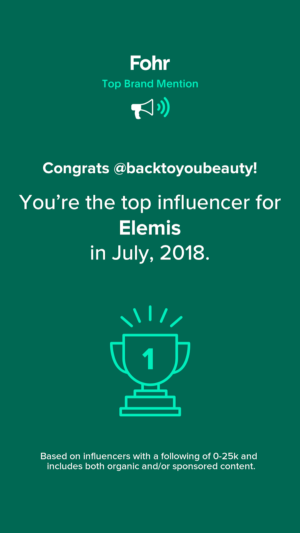 "Meeting The founder of Decléor – Decléor Spring Skin & Glow Collection – QVCUK March TSV"
The shades look beautiful but I'm starting to find it really difficult to get excited about all the mermaid and unicorn launches.